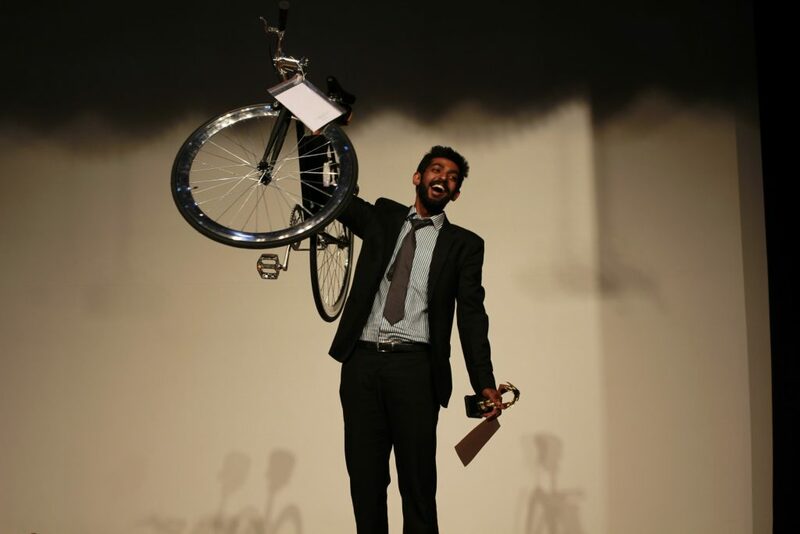 Bengaluru: Abhinav Unnikrishnan (who called himself 42) won Colossal Clash: The Best Manager event of Revelation 2016, the annual management festival of Symbiosis Institute of Business Management. He faced stiff competition from colleges including IIT Madras, IIT Kharagpur, SIBM-Pune, XIME and SIIB, Pune. The event, which saw over 60 aspirants across India participating, kicked off with an online round post which the shortlisted teams were invited on campus. There were thirty rounds, including including multiple stress rounds which tested the mettle and temperment of participants. However, the most grilling and interesting round was called Wargasm’ where participants from all the management events – Finance, Operations, Human Resources and Marketing – came together to implement their business ideas in teams. Participants were also made to sell earbuds to studentsby employing their negotiating skills. They also had to make a video where they had to reveal the reasons why they were not the suitable candidate to be the best manager. Unnikrishnan took home prizes Rs. 15,000 worth and a bike from Scolarian worth Rs.25,000.